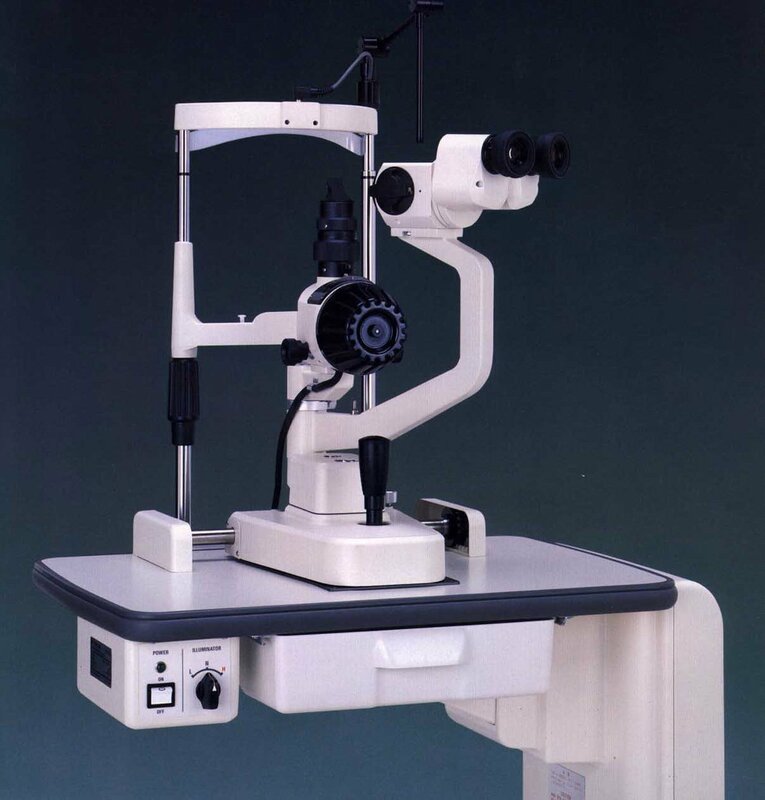 The SL-2F is very similar to the SL-4F but is available at a lower price. With a three magnification drum, it provides 10X, 16X and 25.6X magnifications with the standard 12.5X eyepieces. An optional 20X eyepiece can increase the maximum magnification to 40X. Both the SL-4F and SL-2F can be easily set up with a video system.